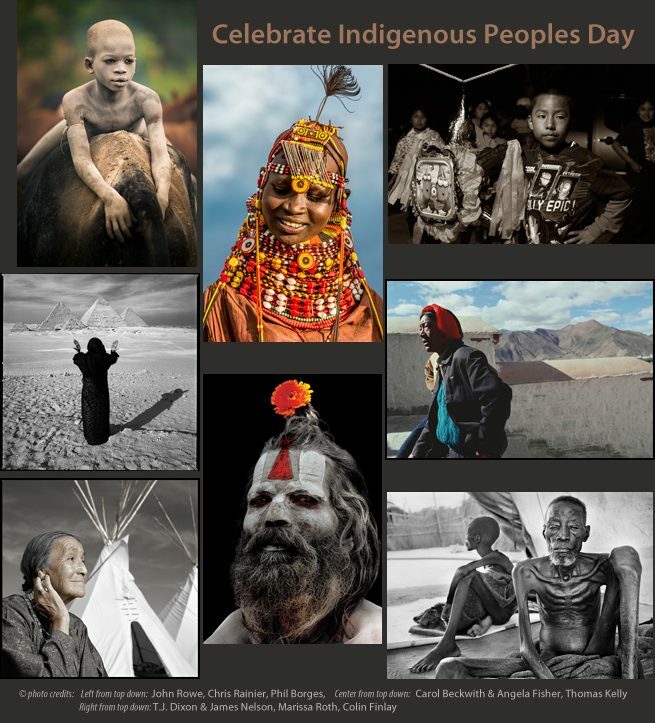 On Indigenous Peoples Day photokunst celebrates its photographers, whose work highlights the diversity, richness and challenges of Indigenous Peoples around the world. The United Nations Declaration on the Rights of Indigenous Peoples was adopted in 2007, one decade ago: photographers John Rowe, Carol Beckwith /Angela Fisher, Marissa Roth, Phil Borges, Chris Rainier, Colin Finlay, Thomas Kelly, and T.J. Dixon & James Nelson collectively have spent well over two centuries documenting the cultures of Indigenous populations. Replacing Columbus Day with Indigenous Peoples Day started in the USA in 1977, as a result of a U.N. sponsored conference in Geneva, Switzerland. In every year since early October focuses attention on indigenous cultures and peoples. Beckwith and Fisher estimate that over 30% of the cultures they recorded no longer exist. All the artists here are in a race against time, documenting an ever-shrinking population of Indigenous Peoples domestically and internationally, a window to our collective past. 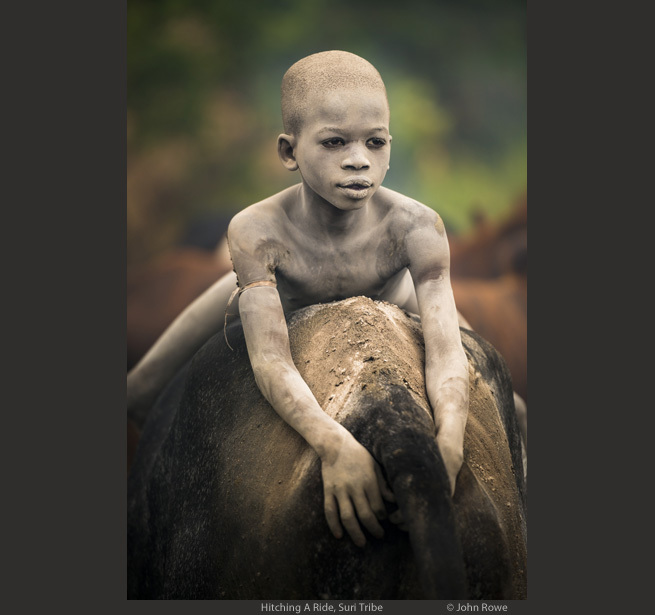 John Rowe’s Omo Valley book and photographs recorded the life and challenges of tribal people in Ethiopia’s Omo Valley caused by dramatic environmental changes in the region. Rowe also directed and produced the acclaimed full-length documentary film Omo Child: The River and the Bush which has won twenty-five festival awards, been featured on PBS, and has been instrumental in promoting a profound cultural shift in tribal customs in that area. Carol Beckwith and Angela Fisher have explored more than 150 African cultures, producing sixteen widely acclaimed books and four films about traditional Africa. They have been granted unprecedented access to African tribal rites and ceremonies. 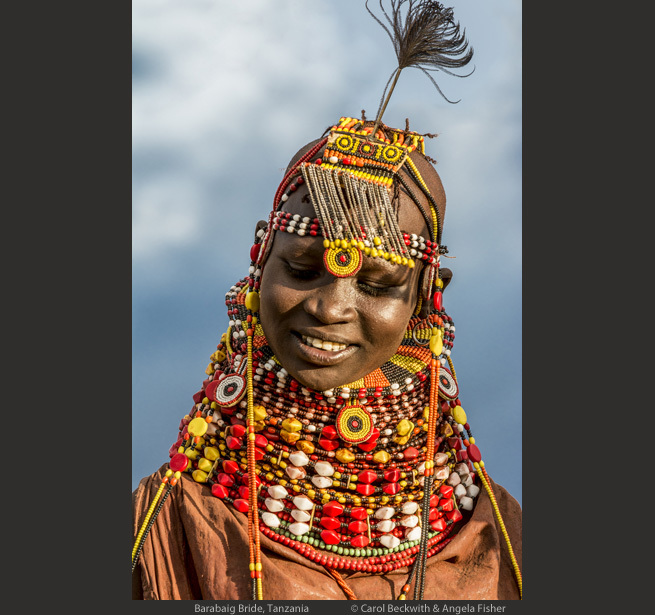 Aware that tribal life in Africa is fast disappearing, Beckwith and Fisher are working with an urgency to complete their “African survey” with a new traveling exhibition African Twilight and 2 volume African Twilight book to be released in the fall of 2018 by Rizzoli. Marissa Roth’s Infinite Light: A Photographic Meditation on Tibet exhibition opened at the Phoenix Art Museum on September 23, 2017. It is Roth’s self-described love letter to Tibet, evoking a highly personal, poetic depiction of the artist’s travels in 2007 and 2010. Featuring scenes of nature, art, and Buddhist practice and devotion, the exhibition captures Roth’s impressions of Tibet. 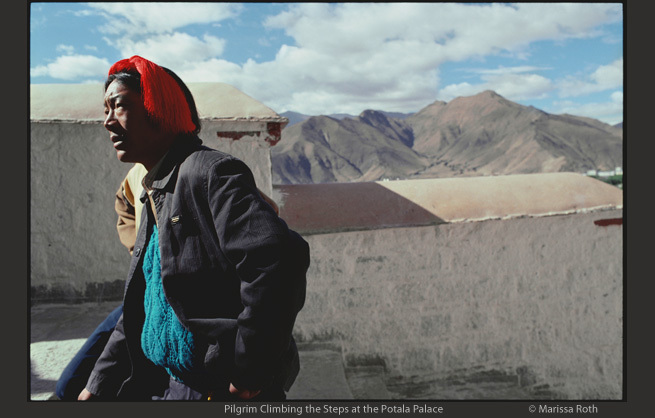 Roth’s collection of color photographs captures the subtle beauty and profound spirituality of this ancient culture. Phil Borges has been documenting indigenous and tribal cultures, striving to create an understanding of the challenges they face. 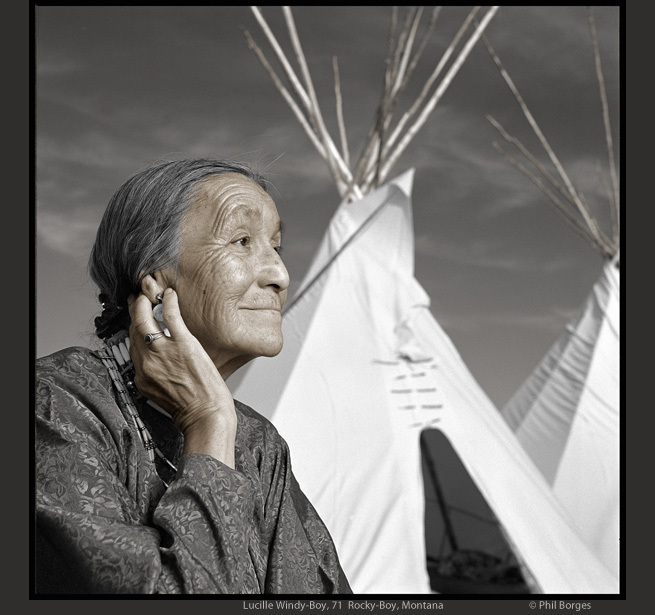 His award winning book Women Empowered, along with a traveling exhibition: Stirring the Fire: a global movement empowering women and girls, include Lucille Windy-Boy’s portrait. Chris Rainier specializes in documenting indigenous cultures. His life’s mission is to aid the empowerment of Indigenous peoples, enhancing their cultures and lives, through photography as well as advocacy. He has published 3 books; Keepers of the Spirit, Where Masks Still Dance, and Ancient Marks with related traveling exhibition. Colin Finlay has chronicled the human condition with compassion, empathy, dignity and with a focus on climate change and its affect on the indigenous population in his powerful traveling exhibition of consequence. 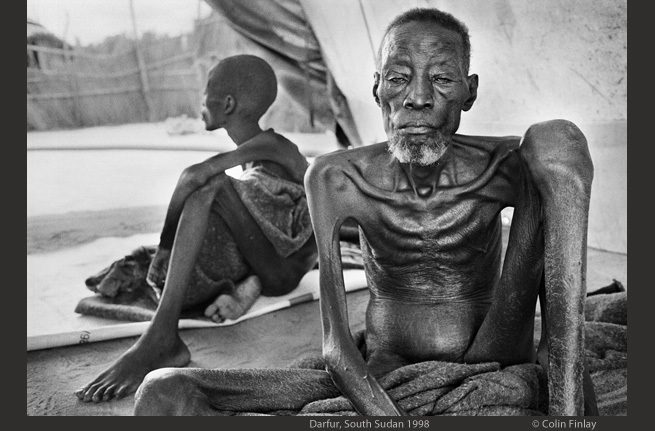 The image above depicts the result of South Sudan’s changing climate, advancing desert and lessening rainfall, followed by conflict and starvation. Finlay has covered war and conflict, disappearing traditions, the environment, genocide, famine and global cultures. 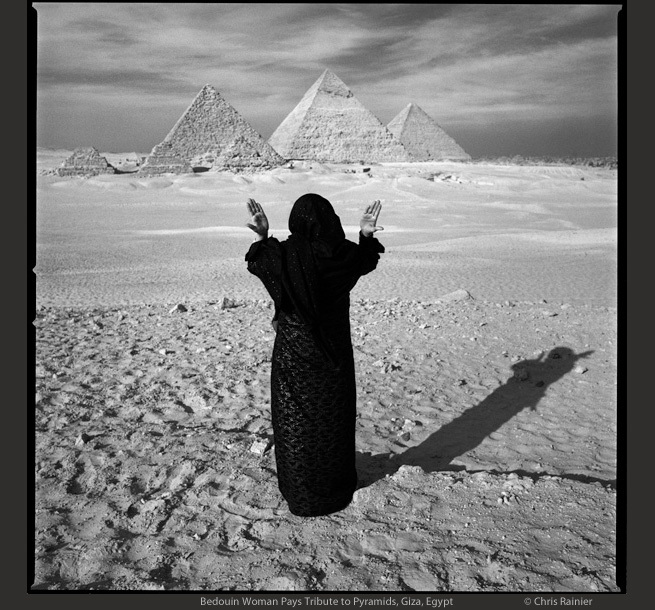 Thomas Kelly is an internationally recognized photographer who has lived in Southeast Asia for nearly 30 years. 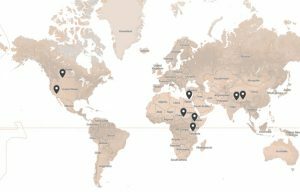 He documents the struggles of marginalized peoples and cultures with a special emphasis on Asia. 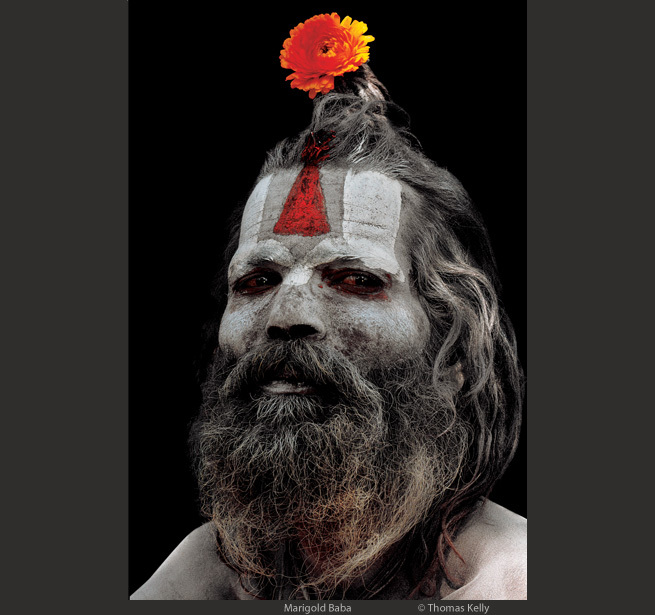 His book and traveling exhibition Sadhus – The Great Renouncers captured the ascetic Sadhu ritual practices (sadhanas), involving demanding yoga postures and colorful body imagery. 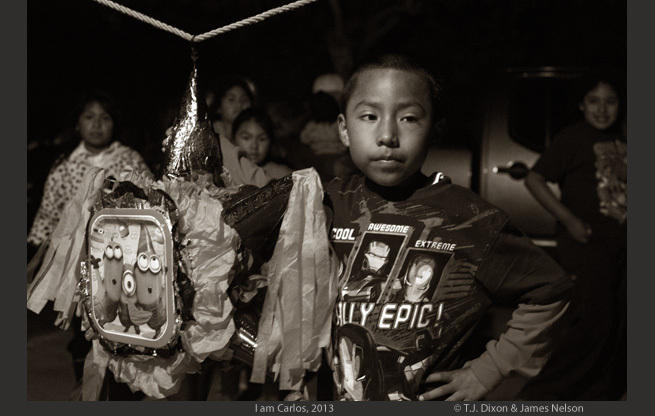 T.J. Dixon & James Nelson’s traveling exhibition, De Las Sombras: Out of the Shadows, is the result of four years spent documenting the story of one Mexican indigenous immigrant family, their obstacles, fears, family ties and pursuit of the American dream. “I am brown yes, but my dream…white as paper..” –Ricardo V.